Tornados and tropical storms are a primary cause of hurricane-inflicted catastrophes that include loss of life and damage to your property. 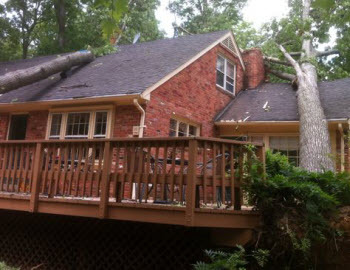 AllStates Restoration’s wind & storm damage repair service includes the cleanup and repairs after this kind of disaster. Hurricane damage cleanup companies will also evaluate damage from flooding the result of a coastal tropical storm surge and the heavy rains that accompany the stormy weather. The Saffir-Simpson scale is the standard level for rating the degree of a hurricane as measured by the damage it causes. It categorizes hurricanes on a hierarchy from category 1 (minimal), through category 2 (moderate), category 3 (extensive), and category 4 (extreme), to category 5 (catastrophic). A super-typhoon is equivalent to a category 4 or 5 hurricane storm disaster. Whenever a storm of any size strikes, it’s it is essential to be on familiar terms with storm damage restoration service provider or a wind damage repair service as well as a certified insurance specialist to guide and assist you in determining your insurance policy coverage. At AllStates Restoration, we assign an insurance specialist to every disaster to assist you with your loss as a result of tropical storm, wind or tornado, and determine whether the building is to code. Our certified and trained storm damage repair specialist at AllStates Restoration have the knowledge and expertise necessary to restore the business and restore the lives of many folks who are at a loss from a natural disaster similar to a hurricane or tornado. 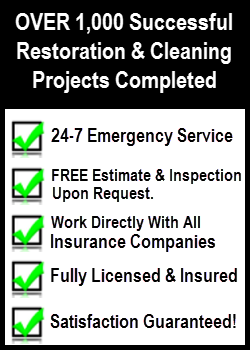 We will guide you through every step the storm clean-up and repair of your home or business as efficiently and economically as possible. Our company has helped many of those affected by Hurricane Charlie, Hurricane Katrina, Hurricane Ike, Superstorm Sandy and Tropical Storm Irene. 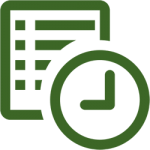 To schedule Wind Damage Repair appointment, call 888.651.2532 or click here.